Not all celebrity friendships happen because of Hollywood. These friendships began long before either person became famous. 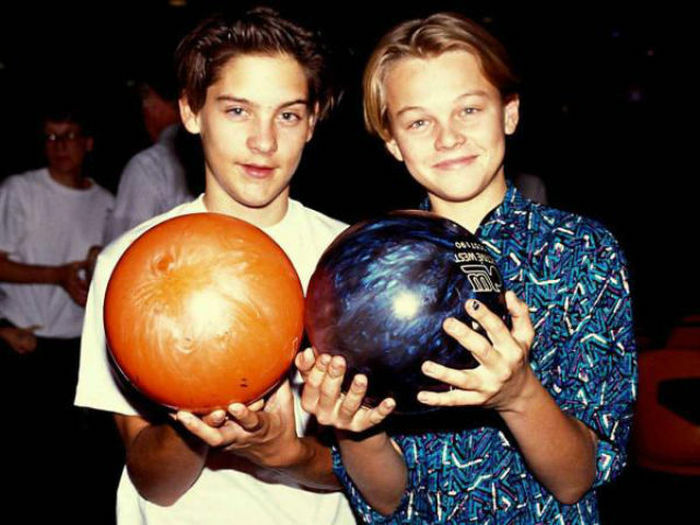 Tobey Maguire And Leonardo DiCaprio met at an audition at a young age, and have been best buds ever since. 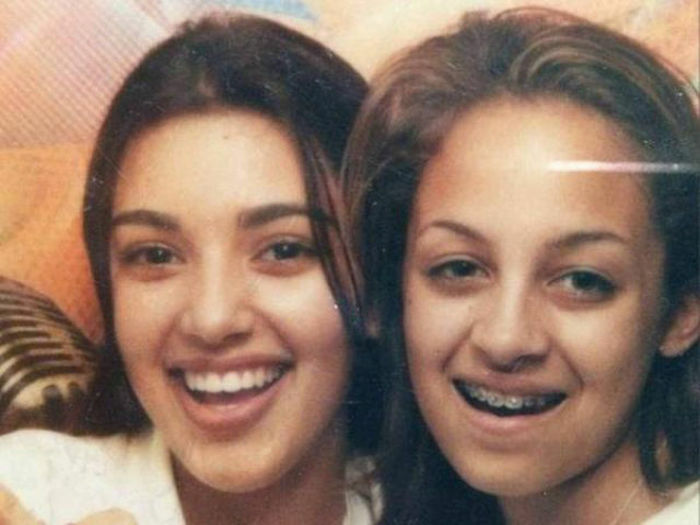 Kim Kardashian And Nicole Richie grew up in the same neighborhood and occasionally hung out. 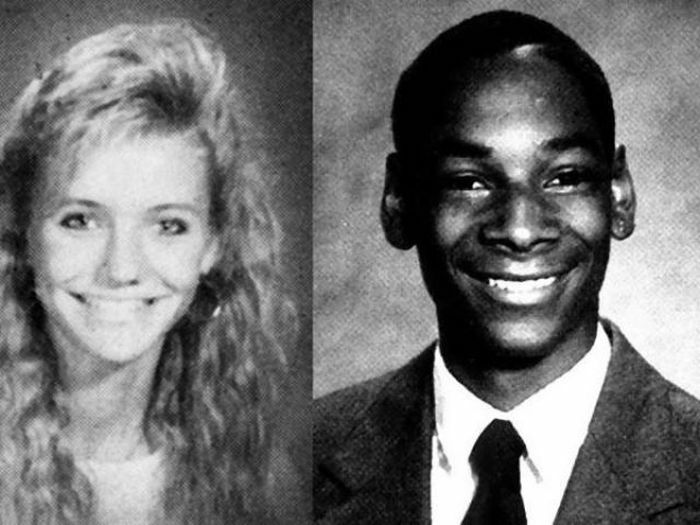 Cameron Diaz And Snoop Dogg went to High School together in Long Beach, CA. Rob Lowe, Emilio Estevez, and Tom Cruise were students at Santa Monica HS together. 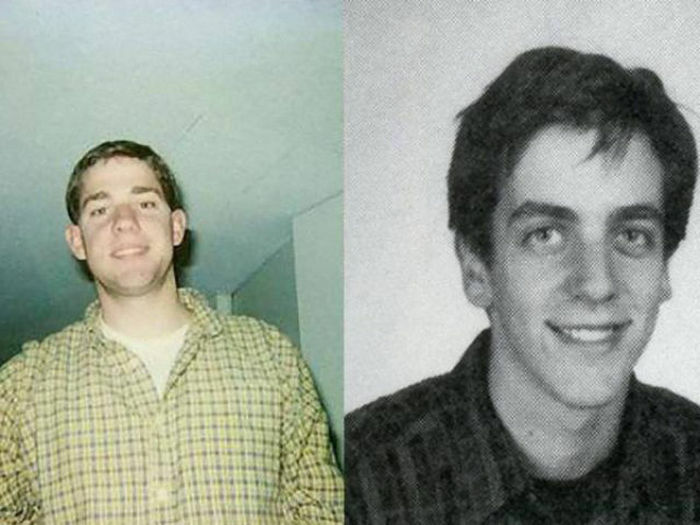 John Krasinski And B.J. Novak played Little League together. 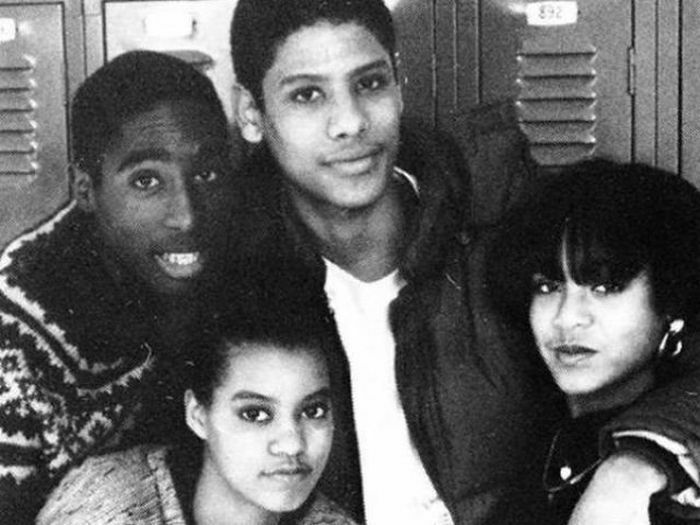 Tupac And Jada Pinkett Smith went to High School together in Baltimore. 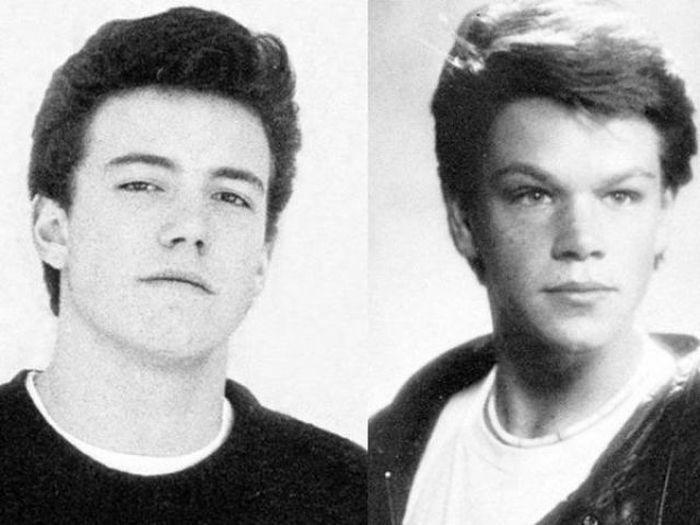 Matt Damon And Ben Affleck were childhood neighbors and have been best of friends ever since. Paris Hilton And Nicole Richie grew up together in Bel-Air. 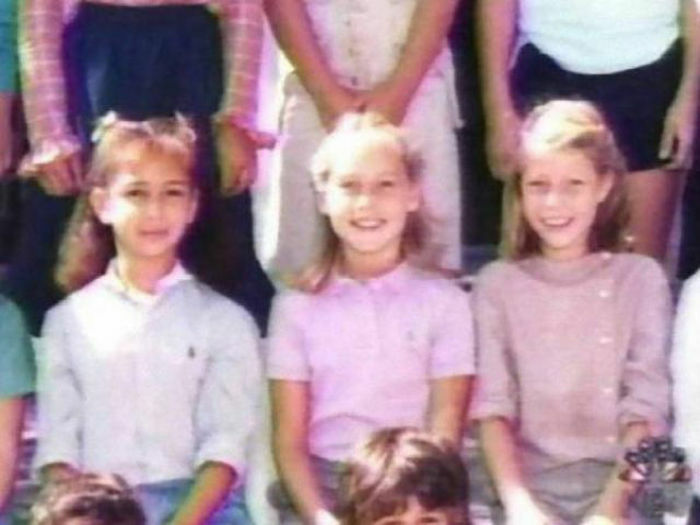 Maya Rudolph And Gwyneth Paltrow went to elementary school together. Jennifer Anniston And Chaz Bono were High School friends. 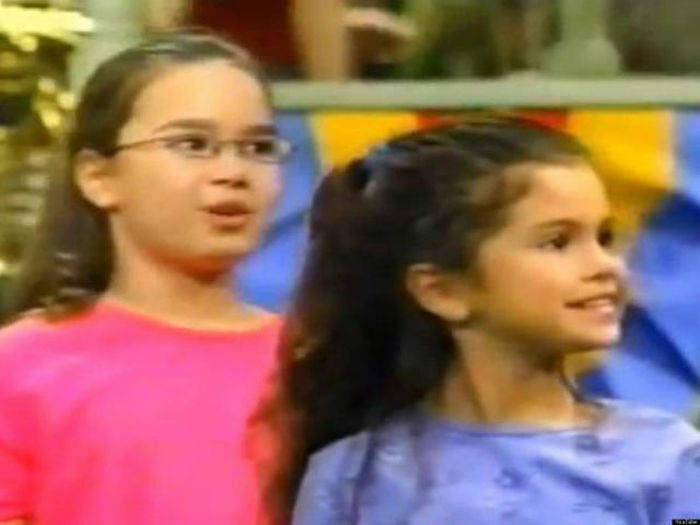 Demi Lovato And Selena Gomez became good friends when filming Barney and friends at a young age. 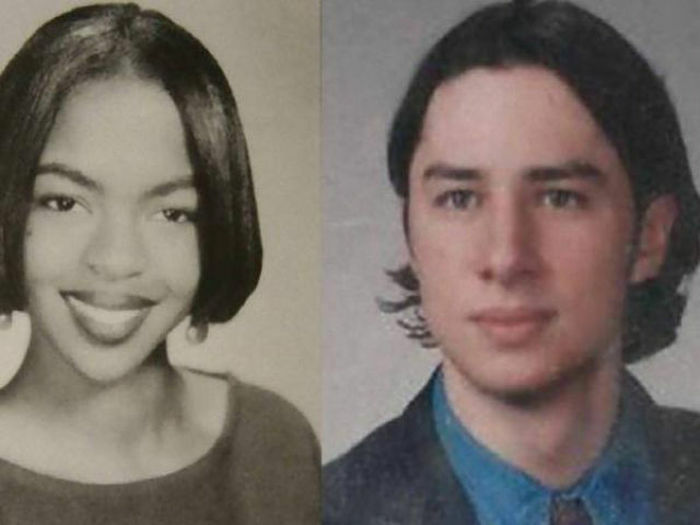 Zach Braff And Lauryn Hill were neighbors growing up in Maplewood New Jersey. 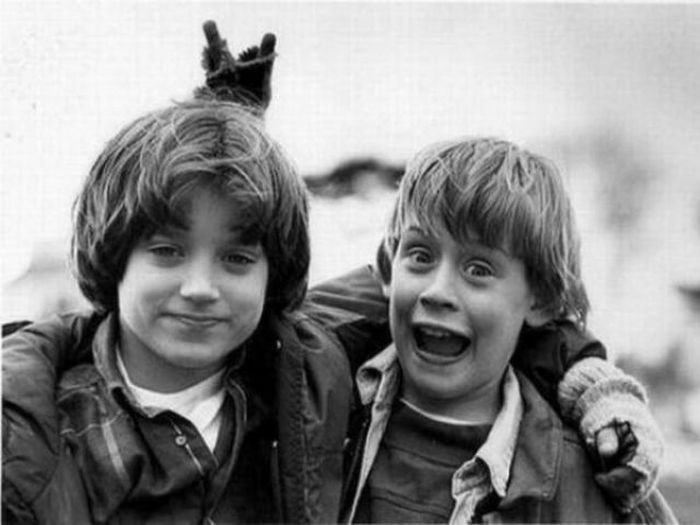 Elijah Wood And Macaulay Culkin met on a movie set. They still hang out to this day. 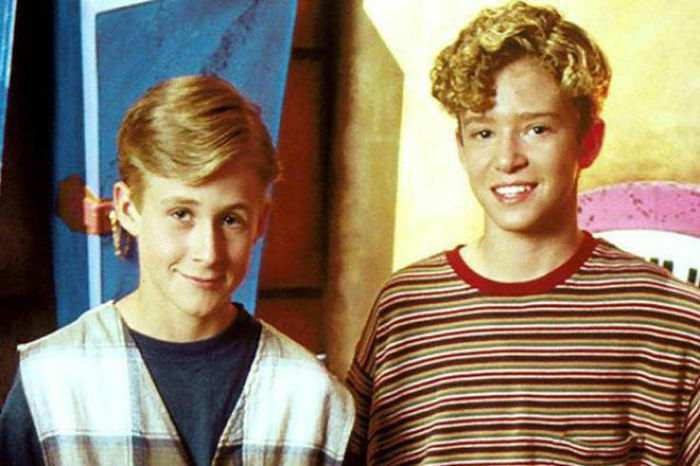 Justin Timberlake And Ryan Gosling met on the set of the Mickey Mouse Club.